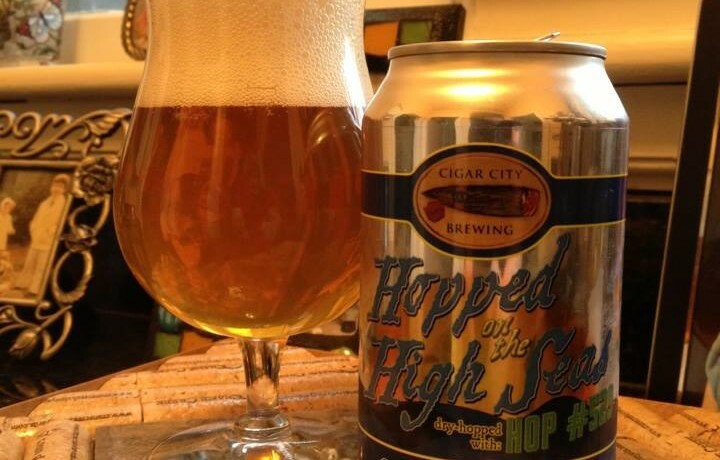 Cigar City Brewing Hopped On The High Seas is an American IPA and is another in the series of IPA’s hopped en route to Florida from Puerto Rico. 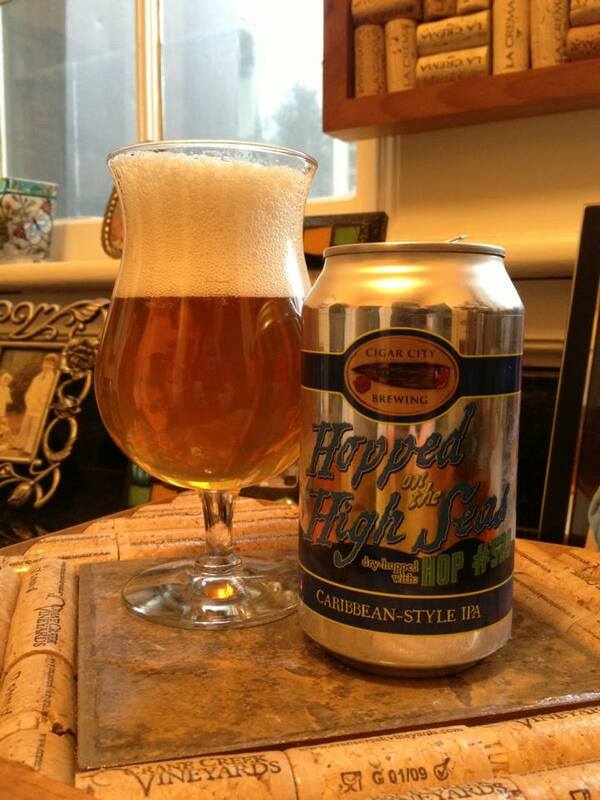 This one utilizes the yet to be named Hop #529. 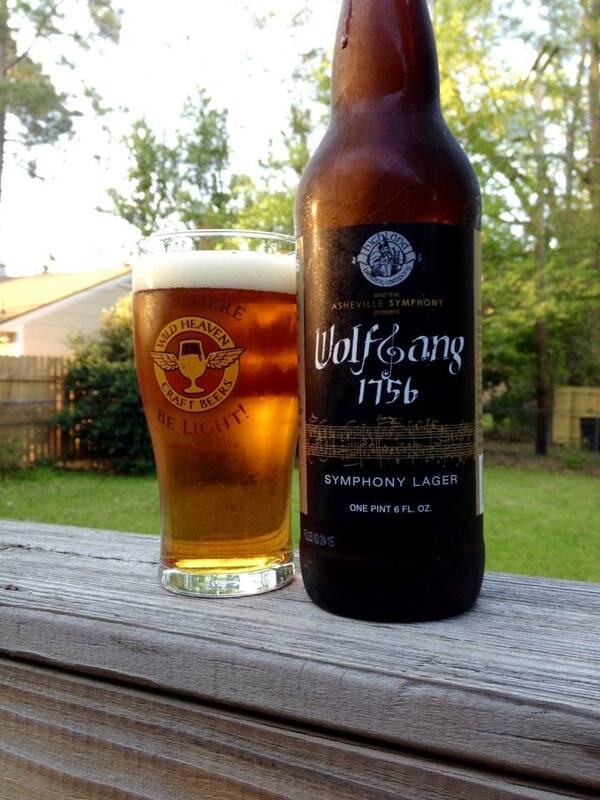 The malt base is a bit of sweet cracker, simply a backdrop for the hop. This is one interesting hop too… Bitter citrus and a very dry and earthy flavor as well, notes of intense pine that carry a healthy bitterness. Bold and bitter just as an IPA should be. 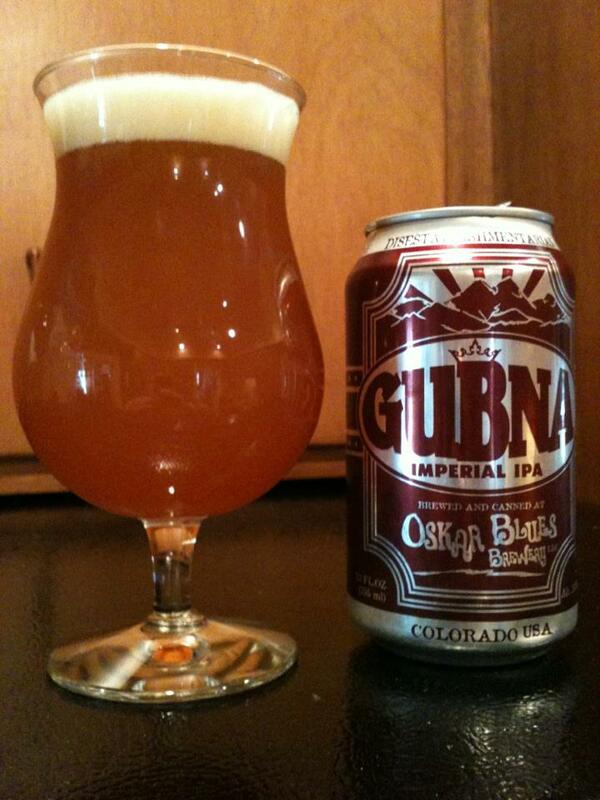 I prefer a bit more sweet balance in my IPA, but I will have no problem enjoying the next 5 cans of this!